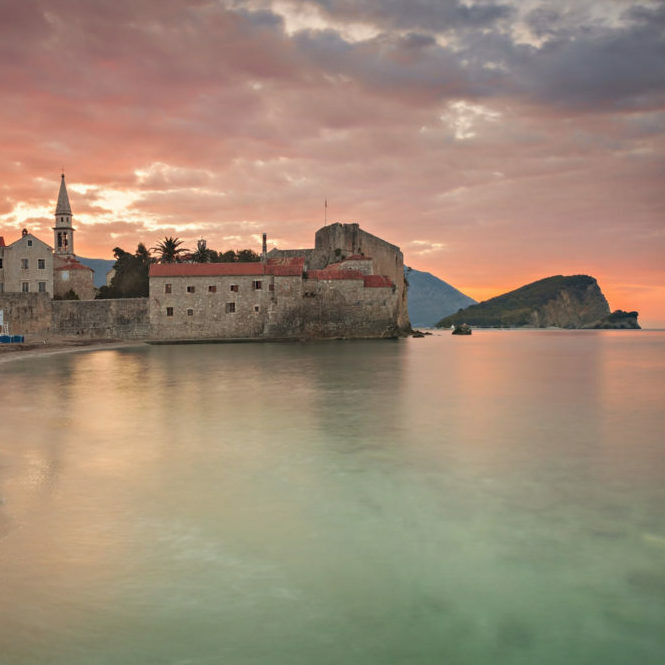 Why invest in Budva Real Estate? 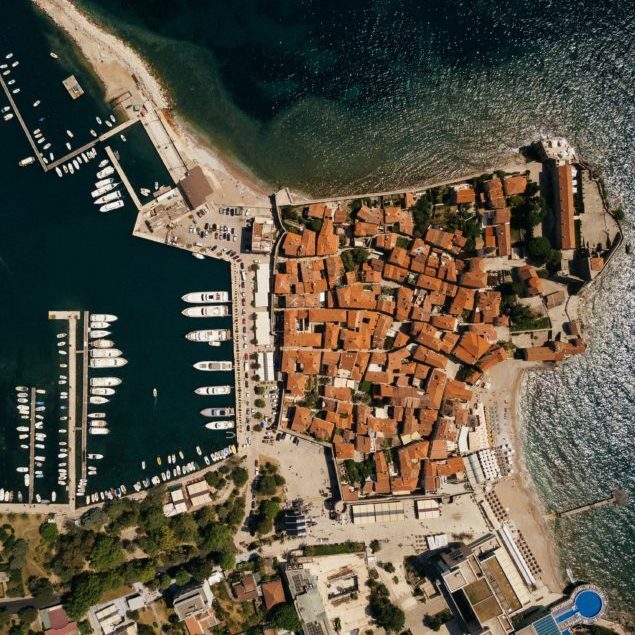 Real Estate in Budva, Montenegro’s most active investment destination has proven to yield decent returns for investors over the years. The biggest town on the coast by a number of tourist arrivals and property purchases has been going from strength to strength so its not surprising that clients from all over the world are getting more and more interested for this town. We offer a number of properties for sale in Budva. Check our selection by clicking the link below.